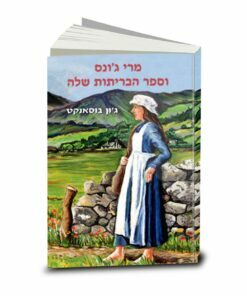 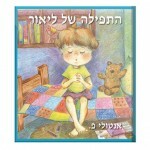 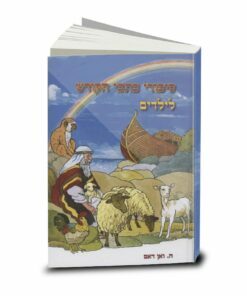 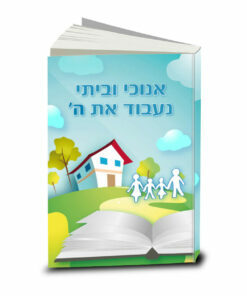 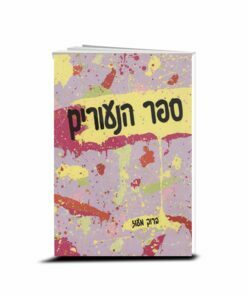 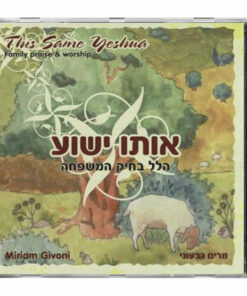 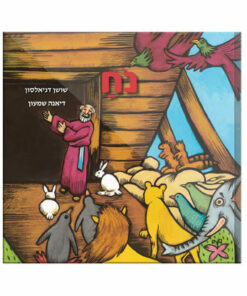 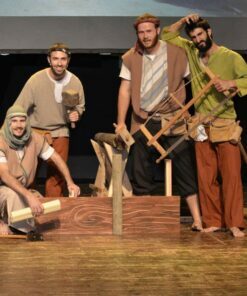 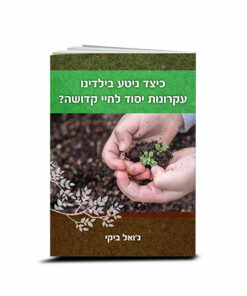 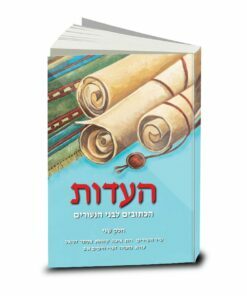 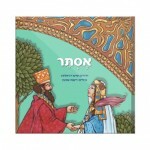 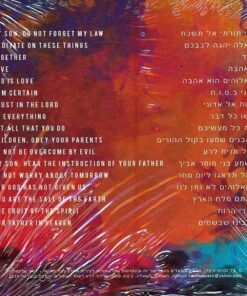 New and Revised – Taylor’s Bible Storybook in Hebrew. 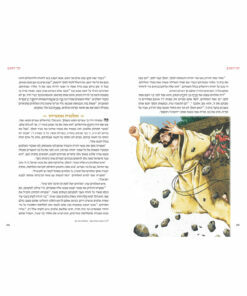 Taylor’s Bible Story Book by Kenneth N. Taylor, suitable for 5-12-year-olds. 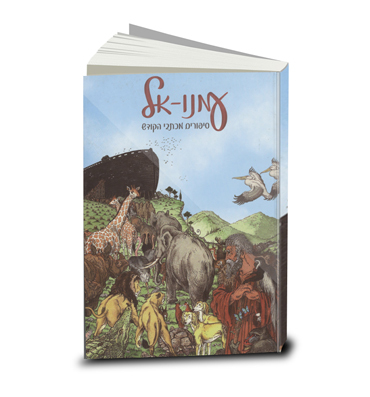 A well-known Bible storybook in a new and improved format for the next generation of Bible lovers. 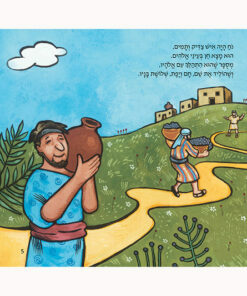 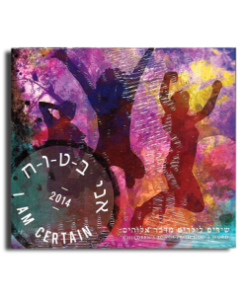 Written in easy-to-read, clear Hebrew, fully pointed with vowels. 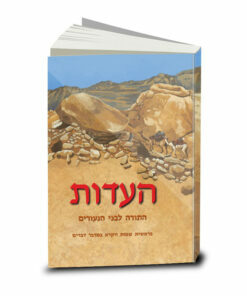 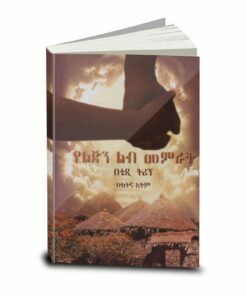 Written in biblical chronology, and including many uncommon stories. 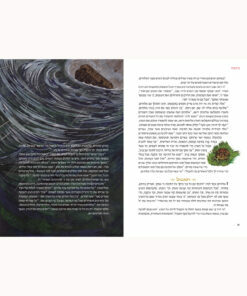 The illustrations are delightful, colorful and intriguing.